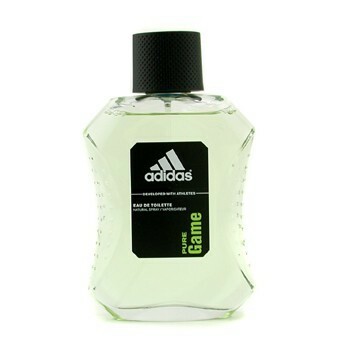 Adidas - Pure Game Eau De Toilette Spray. A rich & invigorating fragrance for active men Passionate, warm, masculine & sensual вверх notes are grapefruit, mandarin orange, basil & pepper сердце notes re lavender, guaiac wood & cypress Base notes unfold patchouli, incense & tonka фасоль, бин. Wallpaper and background images in the Adidas club tagged: adidas perfume remindme.